to trade Forex, Metals, Indices, Fixed Income and Commodities. MetaTrader 4 enables investors to automate their strategies with Experts Advisors (EAs).The platform gives you the option to use third-party EAsor develop your own, as well as other technical indicators. Advanced charting capabilities easily customisable and pre-set templates to reflect your personal preferences. ActivTrades mobile trading platform brings speed, functionality and performance to the palm of your hand. React to market movements, follow your portfolio at any time and get an overview of multiple financial instruments with ease, wherever and whenever you wish. 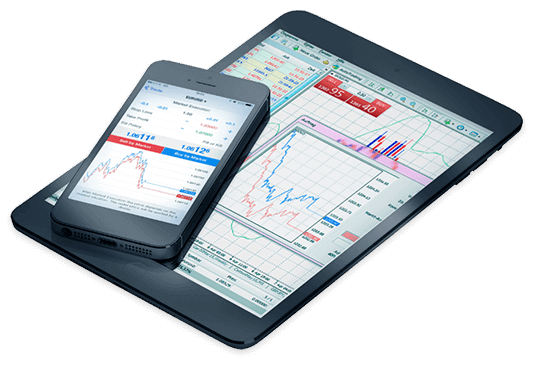 Packed with market-leading functionalities and intuitive interface design, MetaTrader 4 mobile brings simplicity and freedom to your pocket. MetaTrader 4 Web is the browser-based version of MetaTrader, which requires no download or software installation. Traders can trade from virtually any computer or tablet device when connected to the Internet. Featuring an easy to use interface, MT4 Web is a great solution for your daily trading. The desktop version of MetaTrader 4 provides all the functionalities you need to enjoy a smooth trading experience. 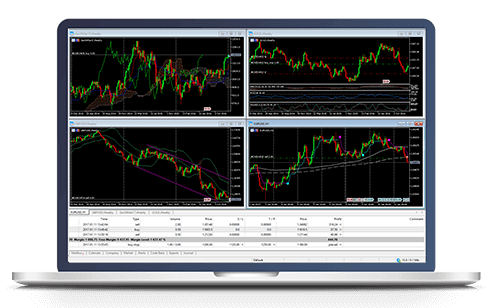 This version allows you to run Expert Advisors and automate your trading in the simplest way. You have access to one-click trading, unlimited charts, technical indicators and much more.